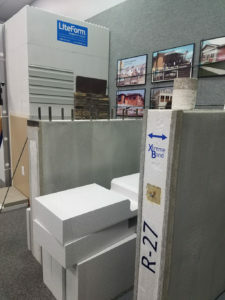 LiteForm Technologies has been an industry leader in the design and manufacturing of insulated concrete forms (ICF) and other building materials for over 30 years. As a result, LiteForm has been repeatedly recognized by the building and concrete industry for its innovative products and manufacturing processes. 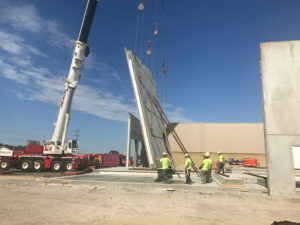 The company located on the Iowa-Nebraska border, well known throughout the United States for its concrete product innovations, has once again been recognized for its quality. LiteForm’s Xtreme Bond was recently named as a winner of the 2017 Most Innovative Products (MIP) Awards in the Concrete Construction Equipment category. LiteForm Xtreme Bond Composite Wall Panels are an insulated concrete sandwich panel system for tilt-up and pre-cast construction. Xtreme Bond’s insulation system provides a range of panel thickness to deliver a highly efficient bond, eliminating energy loss and can easily adjust to changing energy codes. 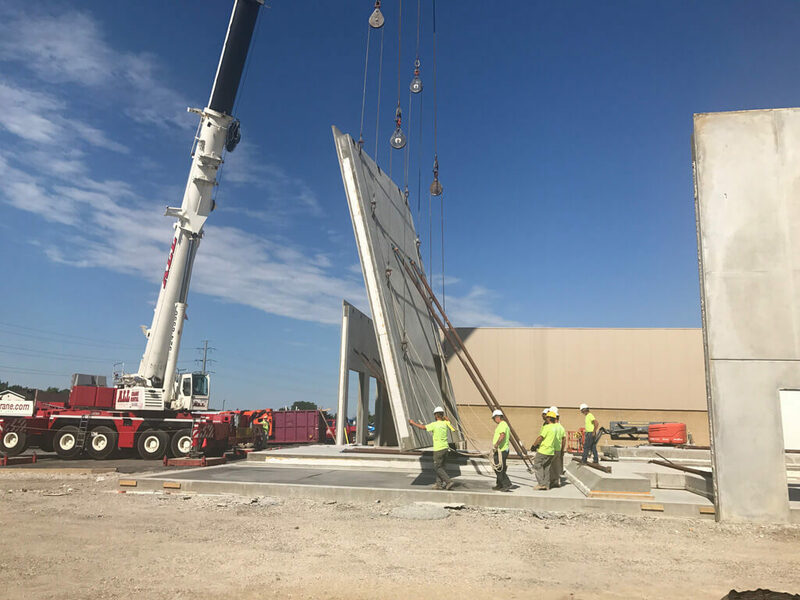 LiteForm has also been recognized by ICF Builder, Iowa Ready Mix Concrete Association, Boy Scouts of America and multiple local and national Home Builder Associations. In addition to Xtreme Bond panels, the LiteForm family of products includes FlexxBoard25, FlexxBlock, LiteFoot and LiteDeck.